Did you know that there is a little known area of the Apple Store where they sell Apple certified refurbished iMac, iPad, iPhone, watch, iPod, HomePod and Apple TV? This part of the Apple Store is not so easy to find, but it is a place where you can get a nice little discount for most of Apple’s devices. I encourage you to go check it out. Here’s the main link. I’ve personally bought quite a few Apple products from the Apple refurbished store, including iMacs, iPhones & MacBooks. My current 27″ iMac is a Apple certified refurbished product and I also bought kathy’s 21.5-inch iMac from the refurb store a few years back. I’ve been pleasantly surprised with all the Apple refurbished purchases that I have made in the past. When you receive them, they seem just like new. The only difference might be that they come in a plain white box instead of the normal colorfully printed retail boxes that you see in stores. Apple’s refurbished products all come with the same standard 1-year warranty and 14 day return policy that you get when buying brand new. And what’s cool is that you get all the original accessories that you would have received had you bought new. Many of the devices for sale are slightly older models but once in a while, you will spot a current generation product. Apple’s certified refurbished selection changes fast, so be sure and check back frequently to find what you are looking for. For this reason, we are not going to try and link to specific deals as they would just change too fast. But we are going to break down the different devices and give you an idea of what kind of discounts you should see. Just check out these great deals! 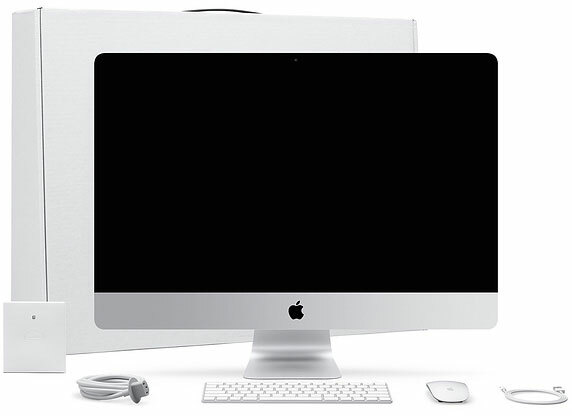 Save $170 to $330 on refurbished 21.5-inch and 27-inch iMac. 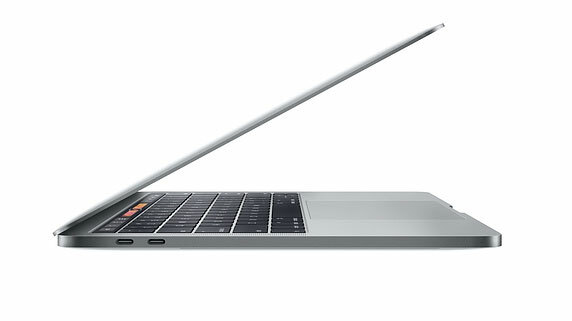 Save $200 to $420 on refurbished MacBook and MacBook Pro. Save $150 to $380 on refurbished MacBook Air. 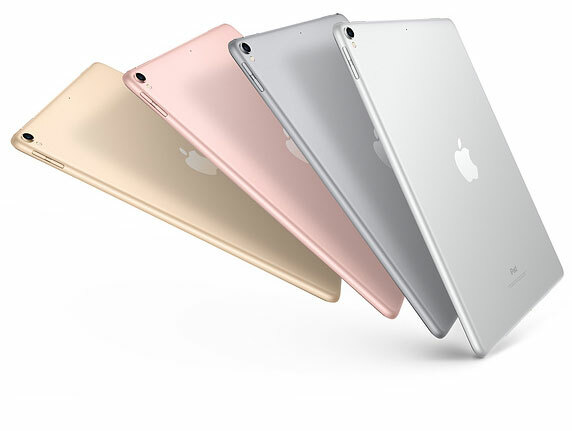 Save $50 to $170 on refurbished iPad mini, Air & Pro. 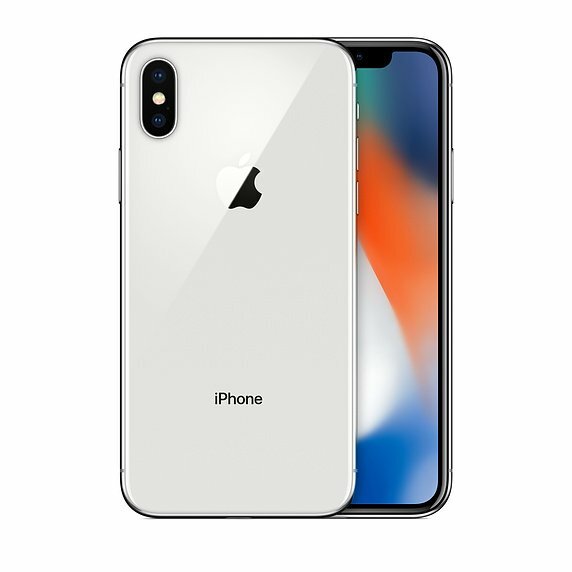 Save $80 to $150 on refurbished iPhone. 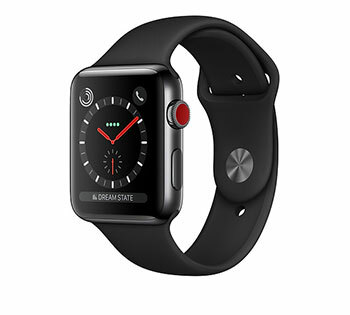 Save $40 to $90 on refurbished Apple Watch. 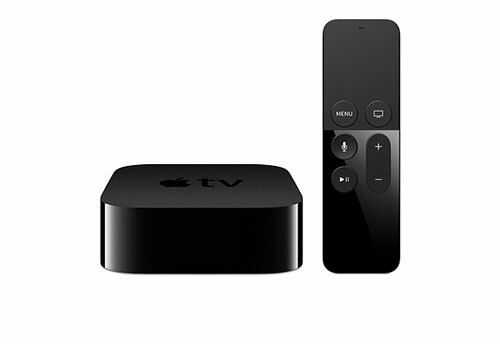 Save $30 on refurbished Apple TV. All photos courtesy of Apple Inc. So head on over to the Apple Refurbished Store and if they don’t have the model you’re looking for, check back frequently. I believe that the inventory of the products can change even daily! And look closely because these Apple deals can vary greatly. We think you might like our posts on Mid Century Modern DIY Projects and also DIY Desk Plans & Ideas.